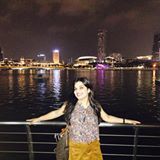 @sakshimunjal is on Carousell - Follow to stay updated! We have new collection that we brought in from India. Want to sell online, brand new beautiful rugs to decorate your home. Priced at a very good price of 25$ for a size of 60*90 size rug, which has a backing also. Doesn’t slip. 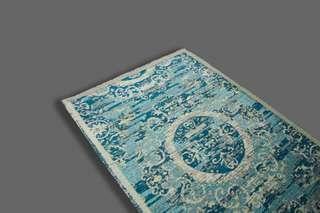 It’s a cotton rug with jacquard printing. 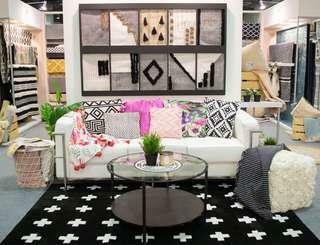 We are selling the carpet and the table in the picture for only 140 dollars. The actual price would be easily around 250 Used it only for displaying purpose for my exhibition. But need to be collected tomorrow from MBS. Thanks.